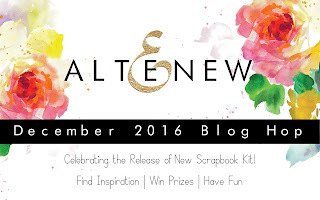 Welcome to the Altenew December Blog Hop! You should have arrived here from Meghann Andrew's Blog. 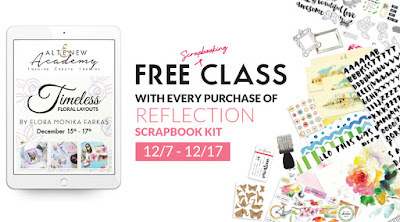 We are featuring the new Altenew Reflection Scrapbook Kit. The bright and vibrant colors in this kit will take you back to all those happy moments captured at home or abroad. 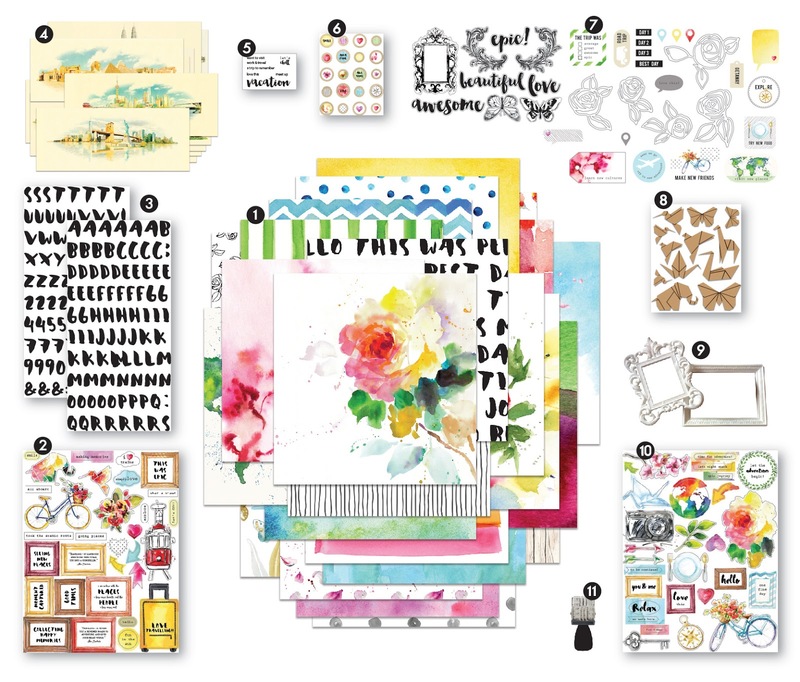 From trendy watercolor painted papers, to beautiful cityscape postcards and a wide assortment of embellishments, this kit is perfect for creating gorgeous layouts, wall art, mixed media projects, and many more! I had so much fun working with the Reflection Kit, and it was definitely hard trying to decide which of he gorgeous papers I wanted to use. I decided to go with the watercolor Yellow paper. Then I cut a butterfly shape on my Silhouette Cameo and covered it with fussy cut roses from the Black & White floral patterned paper. I love the versatility of the Kit, and I can't wait to use it for upcoming layouts! And I am giving away a $30 Gift Certificate to one lucky winner! Just comment below for the chance to win and make sure you are following my Blog. The winner will be announced here on Thursday, December 15th at 5:00PM EST. The winner will need to contact winner@altenew.com with the subject line "December Release Blog Hop Winner from Ashley's Blog". Very sweet layout. Thank you so much for sharing. Happy Holidays!!! Beautiful! Love the black and white roses! Your layout and daughter are so beautiful. I love the roses you added to the layout. Use your wings...love that! Some great ideas on your page. That butterfly is genius!!! Wow!!! I love how versatile this kit is. How clever! (And beautiful. ).l Sometimes I'm just so literal--I read that you cut out a butterfly on your Silhouette, and I thought, "Where is the butterfly?" Great idea! I love the pops of pink in your layout. The black and white roses looks so cute! Love the details and layering on your layout! Thanks so much for sharing on the fun blog hop!! I love the limited use of color so that the photo is truly the star of the layout. I love these flowers. This is really cute. Great use of the paper. Nice layout. so pretty, love the layout! Love all the detail and how creative to make a butterfly with all the flowers. Very pretty! Lovely pages. So happy to see a scrapbook kit from Altenew. just beautiful on so many levels! So pretty and elegant. Love the touch of colors here there... the wood veneer elements look amazing. 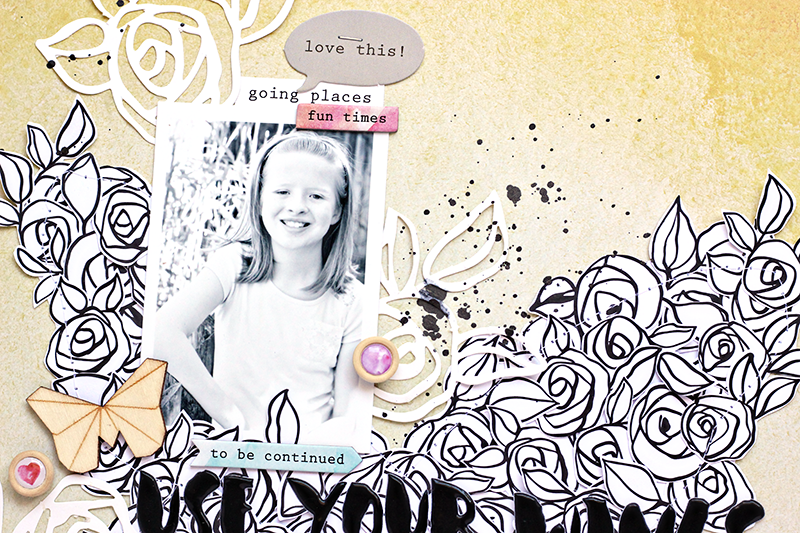 Love the use of roses in your layout! Love what you've done with the roses!This page is wonderful! Wow! I love the butterfly made of flowers. What a great idea! 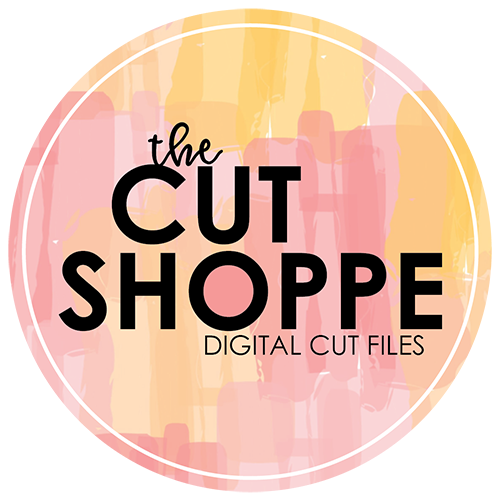 What beautiful cut files to go with a great kit. Thanks for sharing. I am amazed at the patience you had in fussy cutting the roses from the paper. Awesome. Gorgeous roses ... fabulous layout. Beautiful layout. I love your floral butterfly. Lots of fussy cutting! I loved your layout! The young lady is so beautiful, and I just loved everything about it! Thanks for the inspiration! Love the neutrals! Beautiful layout! Oh Ashley! I absolutely love everything you do. Using the florals for the butterfly shape - brilliant! Very pretty in the black and white with the pops of pink. Lovely! 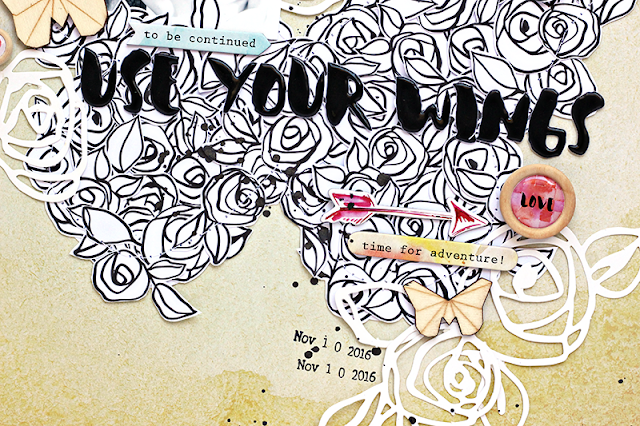 Such a pretty way to combine the black and white rose prints along with the die cut pieces. Love this layout! Very cool use of black and white!! Wowza! Love all those fussy cut flowers shaped to be wings (butterfly). Absolutely stunning. EEEK! I love teh fussy cut rose butterfly you created! Blown away with how beautiful your fussy cut flower/butterfly is! And thanks too for the give away! I'm in so much trouble. I love everything about this new kit company. Everything!!!! 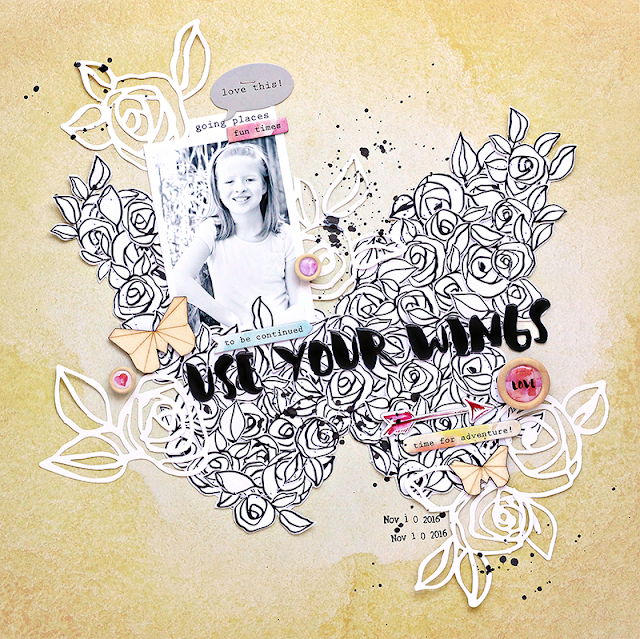 Love your layout with the butterfly shaped background too! I love the tiny touches of pink in the subtle backround.Very pretty! How exquisite to create a basically black and white layout against the colored paper. 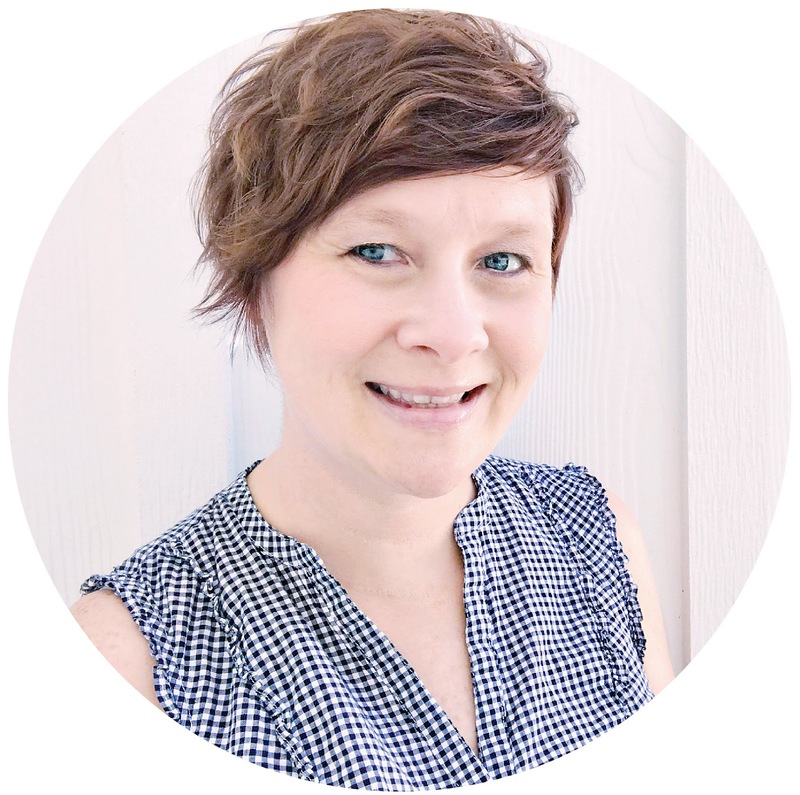 Your design just pops off the page. Great idea. I absolutely adore the mostly black and white with little blips of color! I also love the fact that the flowers make a butterfly background!! So cool!! I lovelovelove this!! TFS! Wow, the pussycat flowers really shine on the yellow background. Love this layout and your color choice! Such a beautiful layout with that beautiful kit! Oh how I love all of the white over the yellow! Wow! This is stunning! I love how you arranged the flowers based on Bamboo Roses into the butterfly shape. It is a wonderful design element to show off this beautiful young lady! That was a lot of fussy cutting, but it is gorgeous! Love that pretty butterfly of roses! Such a beautiful Layout! Great amount of detailing! very Attractive Indeed! Lovely dramatic layout! Such fabulous fussy cutting! Gorgeous! Love the roses that you cut out - are those from the bamboo rose set?